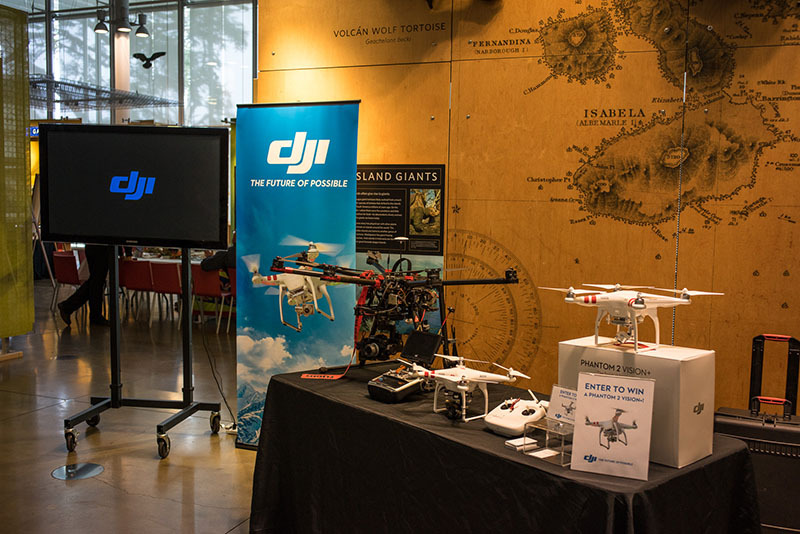 DJI took part in a celebration of photography and technology at the California Academy of Sciences in San Francisco. 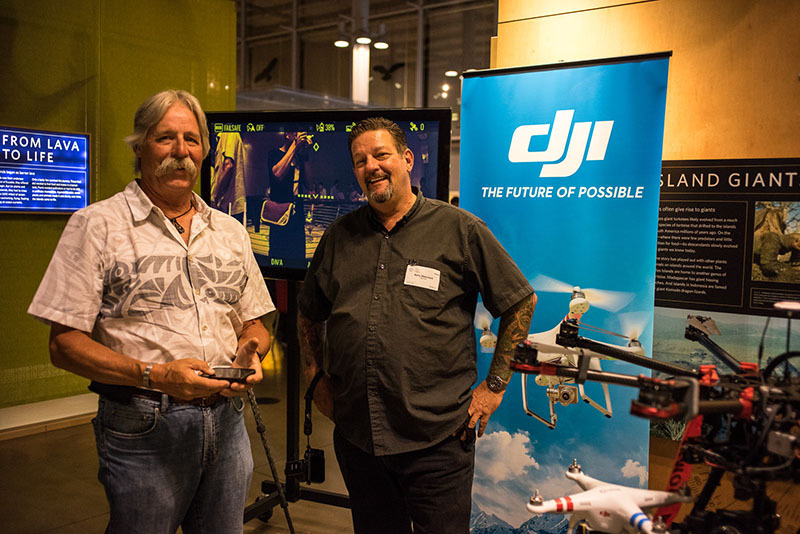 The event, called NightLife, was held on July 31 and brought together leaders at the forefront of nature, mobile, and aerial photography. 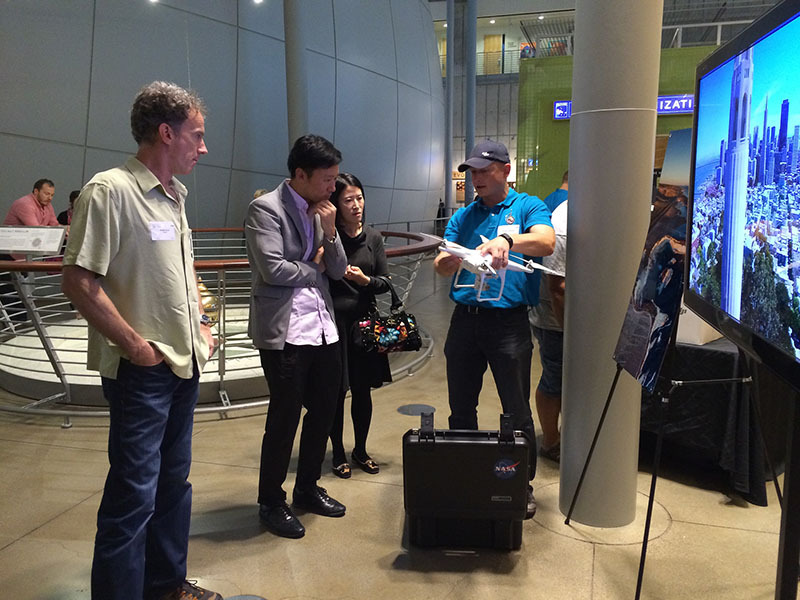 A DJI S1000 drone and line of the latest DJI Phantoms were available for attendees to experience firsthand, and one Phantom 2 Vision+ drone was given away in a random drawing. Elsewhere at the event, world-renowned wildlife photographers Suzi Eszterhas and Ian Shive hosted a wildlife photography awards ceremony. Also, the night’s main “BigPicture” exhibition featured 45 of the best nature photographs from around the world, all with a focus on conservation and protecting our planet’s natural beauty. We thank Eric Cheng, Jeff Cable, George Krieger, Mark Johnson, Romeo Durscher, Archer Koch, Barry Blanchard, and Steve Mandel for their efforts and for making NightLife a great event.